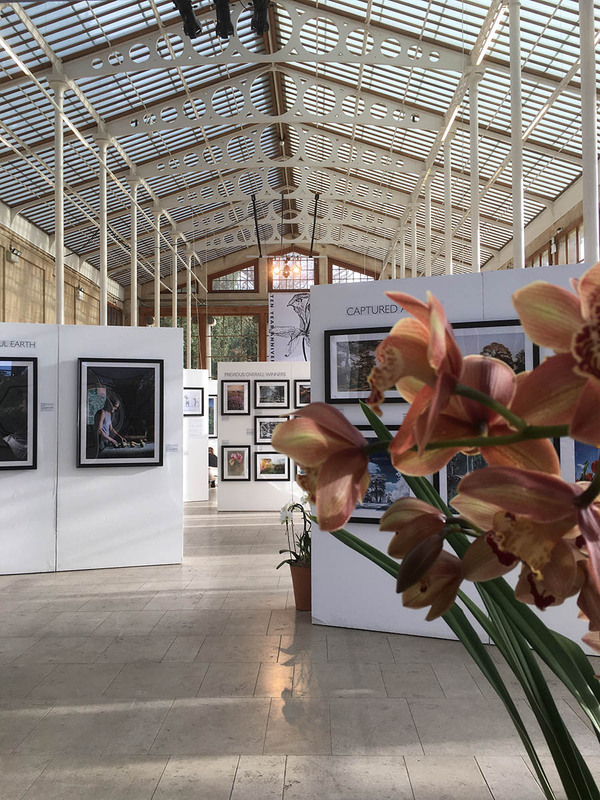 The launch exhibition of the 12th International Garden Photographer of the Year, featuring a selection of winners across all main categories. Get inspired and explore the Gardens. 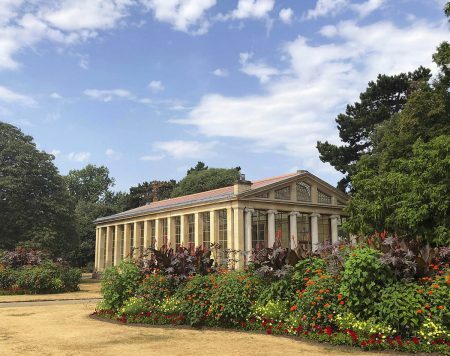 The launch and flagship exhibition of International Garden Photographer of the Year at Royal Botanic Gardens, Kew. 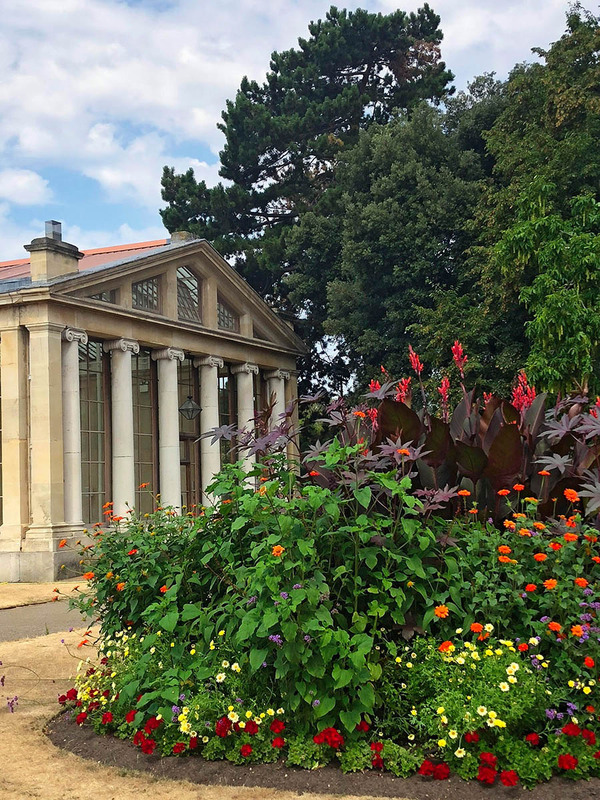 Be amongst the first to see the public exhibition of the winners of Competition 12 in the historic Nash Conservatory, in the UNESCO World Heritage Site of RBG Kew. Below are a selection of photos on display at IGPOTY Annual Launch. Click to view full size.